Home automation is technology that is known by the masses but not everybody understands it fully for one reason or another. Some people have their own idea of what it takes to have a home automated. Most of these ideas form the common misconceptions that people have concerning home automation. 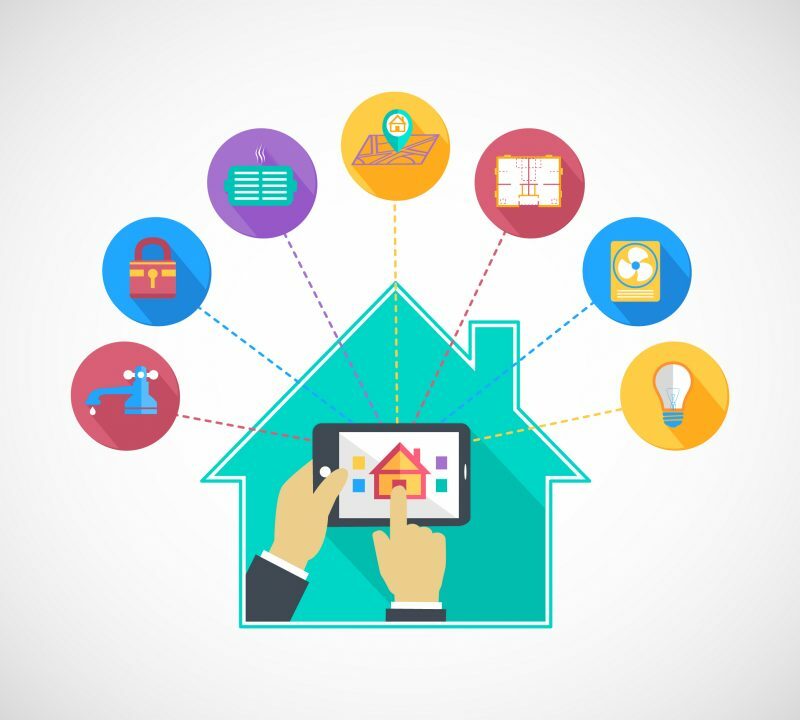 So, what are the three common misconception that people have towards home automation? Home automation costs a few bucks and it’s worth it. You need an initial investment to buy all the smart home automation devices for you to automate all aspects of your home. After the purchase and installation, you will start to realize how extravagant you were before automating your home. With devices such as dimmers, photo detectors and sensors, you will reduce your monthly energy bills. This therefore save you money. Also, with smart devices such as thermostats, you could control your HVAC to warm your home only when someone is at home to use it. When you’re out on a vacation, you could switch it off. This helps you to save more money even further. Home automation is an investment worth installing in your smart home since it has only benefits. All the smart devices which are used in home automation are very simple to operate. In fact, some, such as motion detectors, photo sensors and occupancy sensors operate themselves. Others could be controlled just by the touch of a single button on a remote controller or touch panel. For example, motorized window blinds and garage doors can be controlled by a single button. So, the idea that these smart controllers are difficult to operate are a mere misconceptions. 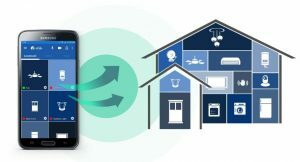 Most people believe that home automation means home control in other terms when this is not the case. There is a difference between these two ideas. Home control involves pressing a button on a remote controller or a smart hub for a given desired result. Home automation on the other hand involves automatic happening or control of your home systems and subsystems. For example, when your security lights which has been integrated with photo sensors turns on without your intervention, that’s a home automation. Other systems such as lights could switch on automatically when you install ceiling occupancy and vacancy sensors.